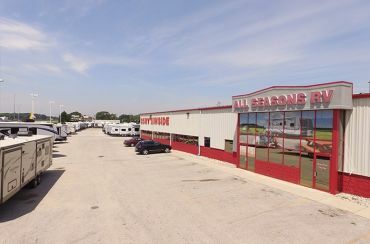 All Seasons RV Supercenter in Muskegon, Michigan, is one of the nation’s leading full-service RV dealerships with inventory and prices that will amaze you. Our superb selection includes RVs from pop-ups to motor homes and every style in between by Catalina, Chaparral, Jayco, Puma, Redhawk, Rockwood, Wildcat, and many more. 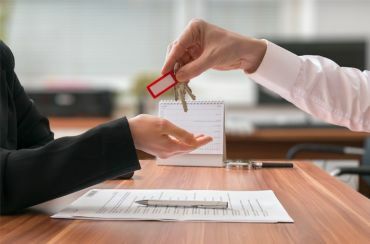 Our huge indoor showroom allows you to tour different styles and brands of RVs at your leisure and our knowledgeable sales staff will be happy to walk you through any RV on our expansive outdoor lot. 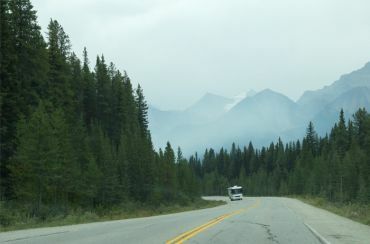 Our personalized service is second to none, and our door-to-door delivery service makes it easy for you to hit the open road tomorrow in your new RV, no matter where in North America you live. We carry the leading brands at the lowest prices to give you the best buying experience. Call our sales staff or check us out online today! 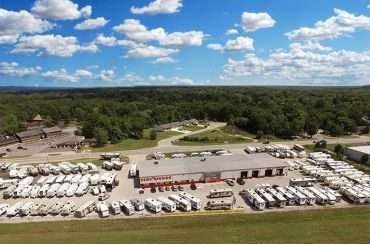 One of the largest RV dealers in the Midwest! We have the freshest and newest inventory of RVs in the nation at the lowest prices anywhere! Save big on all your favorite models! Deep discounts are available on all models in our clearance section! Discover amazing bargains and astounding deals today! We can deliver your new RV directly from our store to your door, anywhere within 24 hours! Our transportation is fully insured with live GPS tracking! We can you the lowest rates anywhere, with fast and easy financing! Let our experts get you a great deal on every RV model we sell!